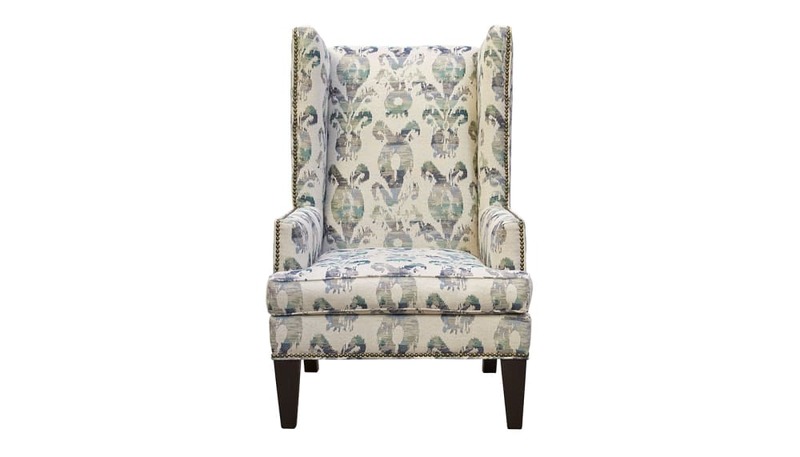 Nothing says beauty quite like the perfectly styled Ridley Wing Chair! This eye-catching pattern is sure to be the center of conversation at your next social gathering, and thanks to its neutral color scheme, this chair will blend right in with any existing decor! Choose quality and superior comfort for your home! Gallery Furniture can deliver TODAY!